The U.S. Supreme Court has agreed to hear its first major Second Amendment case in a decade. The case, New York State Rifle & Pistol Association vCity of New York, involves a New York City gun-control law that prohibitstransporting a licensed, locked and unloaded handgun to a home or shooting range outside city limits. New York City prohibits city residents from possessing a handgun without a license. The only license the City makes available to most residents is a “premises” license that allows its holder to possess her handgun only in her home or en route to one of seven shooting ranges within the city. 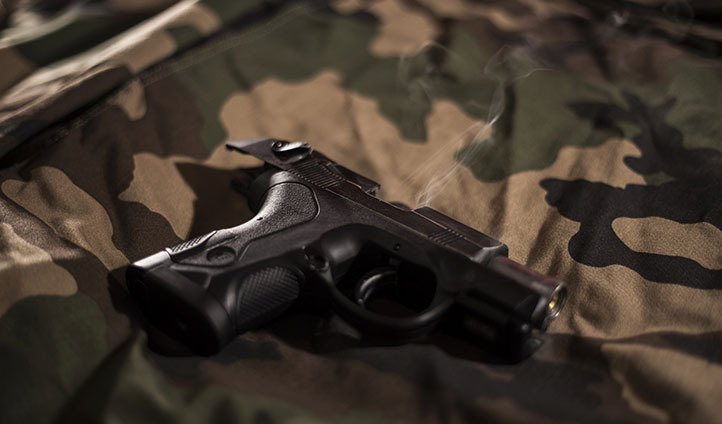 The plaintiffs sought to remove handguns from the licensed premises for the purposes of going to shooting ranges and engaging in target practice outside New York City. Another plaintiff also sought to transport his handgun to a second home in upstate New York. These plaintiffs, along with the New York State Rifle & Pistol Association, filed suit in the Southern District of New York, seeking a declaration that the restrictions imposed by the gun control law were unconstitutional and an injunction against its enforcement. Arguments aren’t likely be held until the court’s next term, which starts in October.